Did your brand miss out on #WorldKindnessDay or #InternationalCoffeeDay? Have no fear – we have you covered. 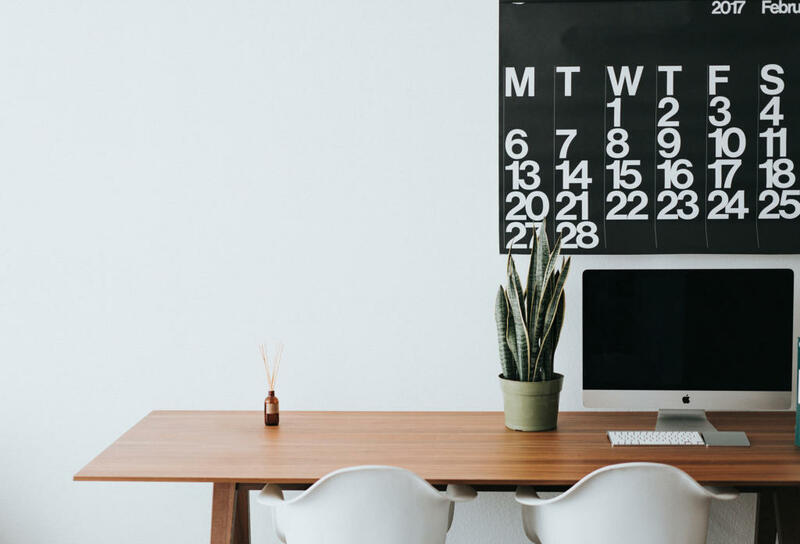 Our comprehensive social media calendar includes all the trending and popular observances your brand needs to better inform your overall content strategy all the way through 2019. Nothing brings people together more than a reason to celebrate, and holiday-related content is always a major win for brands when it comes to generating awareness and taking part in the global conversations that get their audiences excited. Quit stalling and start celebrating by downloading our social media calendar today. The post is adapted from Skyword, you can read the original here.